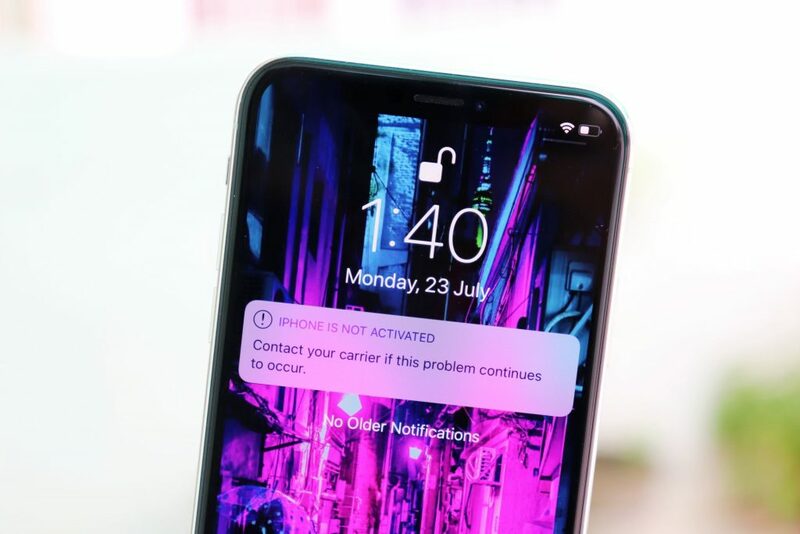 How to Fix iPhone XS and iPhone XR “No Service” Issue? Your shiny new iPhone XS, XS Max or the iPhone XR already giving you the “No service ” creeps? The chances are cellular connectivity is weak in your area, OR you didn’t set up your new iPhone nice. Either way below are some tips to fix the “No Service” issue on your iPhone XS or the XR. Go to Settings » Cellular » and make sure Cellular Data is enabled. If you’re travelling, make sure Data Roaming is enabled on your iPhone. Go to Settings » Cellular » Cellular Data Options » and make sure Data Roaming is enabled. Restarting your iPhone is best way to fix any network related issues. Go ahead and Switch Off/On your iPhone XS/XR to fix “No Service” problem. Using a SIM ejector tool, take out the SIM card from your iPhone XS or XR, make sure it’s not damaged and fits appropriately in the SIM tray, then insert it back into the device. Resetting network settings may help fix the “No Service” issue. Go to Settings » General » Reset » and select Reset Network Settings. If none of the tips shared above help. It’s best call your carrier and have them fix the problem.